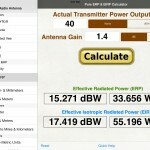 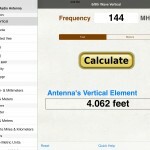 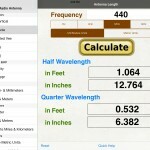 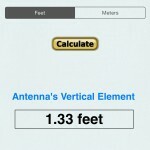 The Ham Radio Antenna app is a useful calculator for amateur radio enthusiast (Ham Radio). 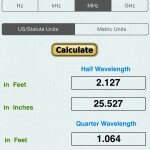 It calculates using US Statute, Nautical, and Metric units. 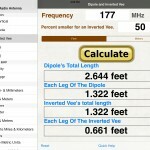 It is versatile and flexible for your convenience.